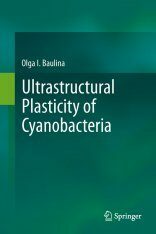 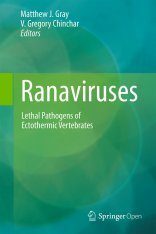 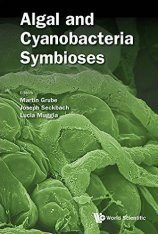 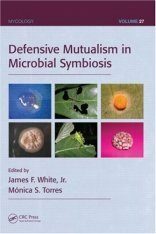 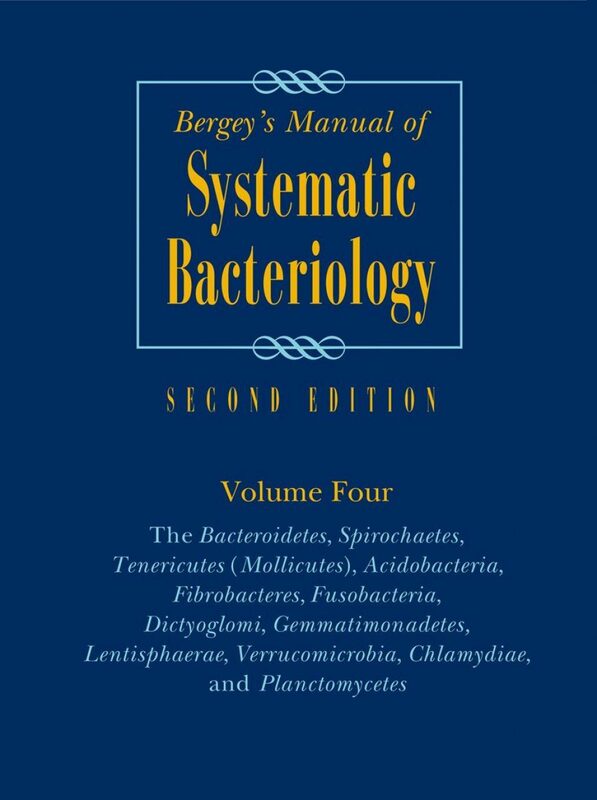 Includes a revised taxonomic outline for the phyla Bacteroidetes, Planctomycetes, Chlamydiae, Spirochetes, Fibrobacteres, Fusobacteria, Acidobacteria, Verrucomicrobia, Dictyoglomi, and Gemmatimonadetes based upon the SILVA project as well as a description of more than 153 genera in 29 families. 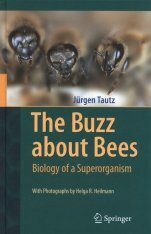 Includes many medically important taxa. 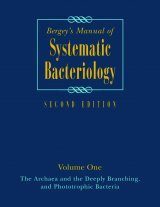 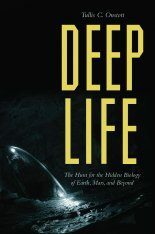 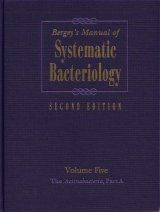 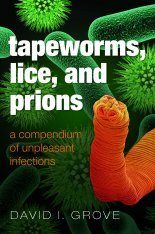 "This latest instalment of the new Bergey's adds to an encyclopaedic repository that provides an invaluable resource for all microbiologists, regardless of their areas of interest. 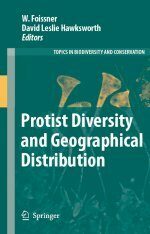 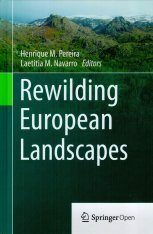 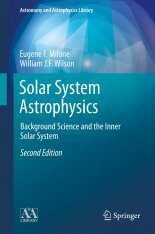 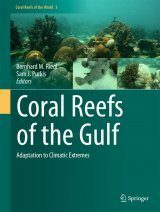 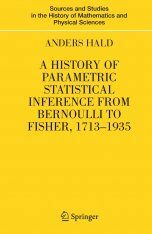 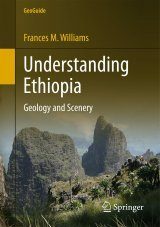 [...] With its introductory material and indices, this volume approaches 1,000 pages, the quality of the content of which is consistently remarkably high throughout [...] and is illustrated with numerous phylogenetic trees and photographs. 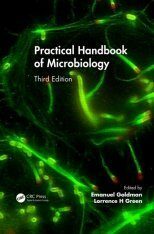 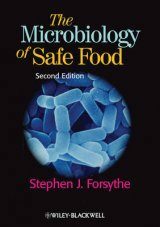 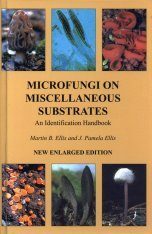 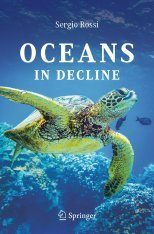 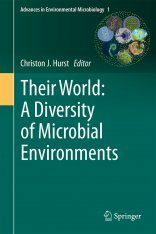 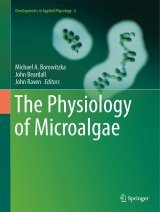 [...] should be available to all microbiology practitioners whether clinical, diagnostic, environmental or biotechnological, and in libraries for general consultation."